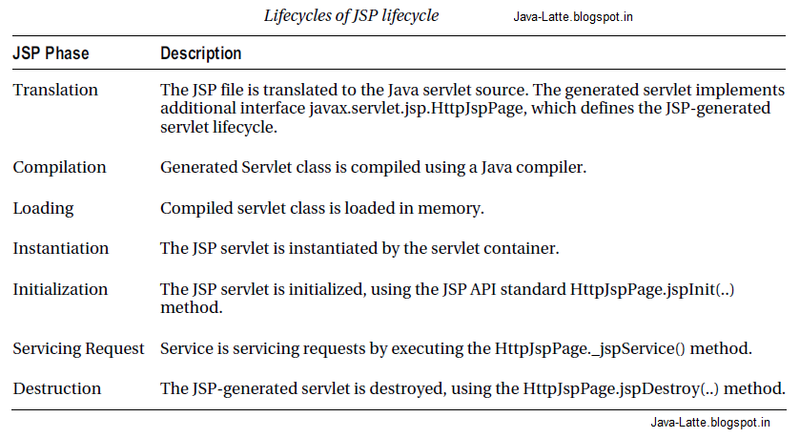 In this post, I’m gonna provide basic Servlet concepts with few diagram, so it will be easy to understood and remember. I hope you like these exclusive question-answers and if you like it please share or comment ! 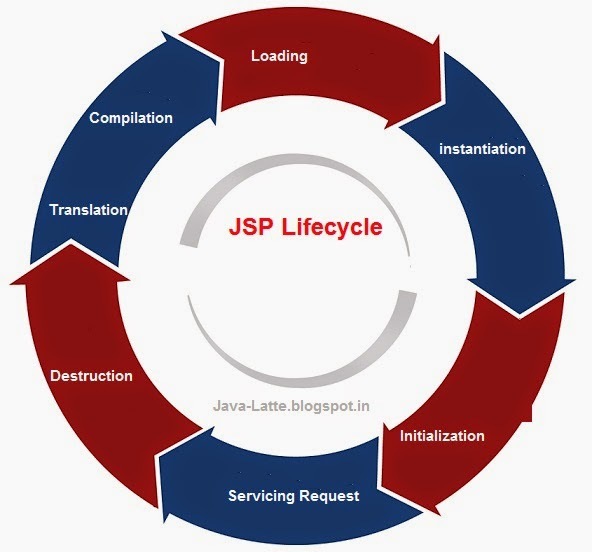 This entry was posted in Servlet and tagged Servlet, Servlet Basic, Servlet in java, Servlet interview question, Servlet interview question answers on October 23, 2013 by pardeep131085.